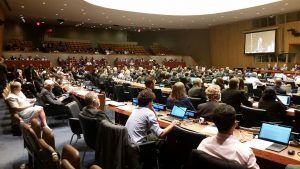 The United Nations Committee of Experts on Global Geospatial Information Management (UN-GGIM) held its 7th Session in New York on 2-4 August with over 400 delegates and observers attending. 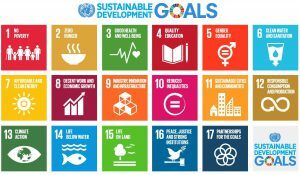 UN-GGIM overwhelmingly endorsed the creation of a Global Working Group on Marine Geospatial Information in order to better meet three of its 2030 Sustainable Development Goals improving ‘Clean Water and Sanitation’, ‘Industry, Innovation and Infrastructure’ and ‘Life Below Water’. The proposal was tabled by the US National Oceanographic and Atmospheric Administration (NOAA) Office of Coastal Surveys (OCS) and the International Hydrographic Organisation (IHO). In its report to the UN Committee of Experts, it addressed substantive issues on the marine environment necessary to strengthen global geospatial information management in the marine space. The outcome will assist Member States to develop national policy, strategic priorities, decision making as well as measure and monitor global development outcomes in the world’s oceans and seas. The Working Group will engage with subject matter experts including the IHO and the UN-GGIM Private Sector Network to achieve its goals. 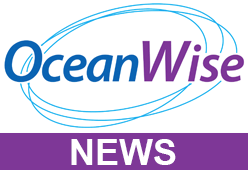 OceanWise was proud to act as Technical Adviser to the IHO at UN-GGIM 7 and, as a member of the UN-GGIM Private Sector Network, looks forward to assisting the Working Group on marine data management matters associated with, for example, development of fundamental data themes and achieving land-sea data interoperability to create a global ‘skin of the earth’.